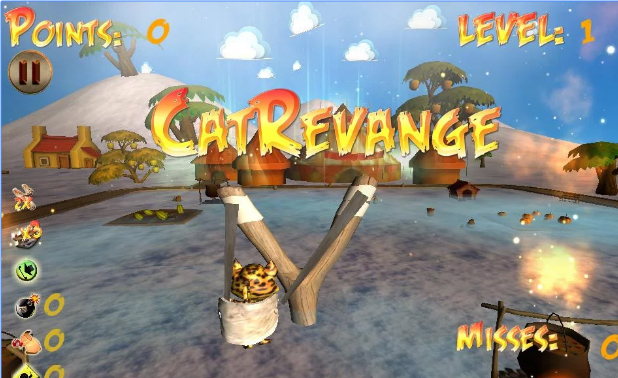 Cat Revenge is fast paced slingshot action game which utilizing great physics systems and providing addictive and nice gameplay over many interesting levels. It’s interesting arcade game with nice cartoon graphics and visual FX. It’s a good example of tens of cartoon like games we developed over years. You can download the game from here Play Store.